Currently, the transfer service enabling travelers to have more time to travel, facilitating access to various travels easily. Transport and tourism are the main elements that contribute to community economic development and tourism development, which contributed significantly to the growth and sustainability. Krungthep Limousine Co., Ltd. was established on April 18, 2004, was founded with the Trat Airport by the administration’s behalf of Areya Group. Subsequently renamed the business as Krungthep Limousine Co., Ltd. on September 17, 2004 onwards. 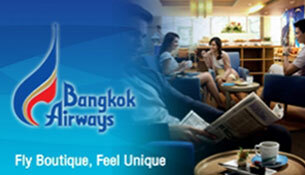 At the first time is operating in a specific way by providing passengers who traveling with Bangkok Airways only. The majority of passengers traveling to the Chang Island. Next time, the company has received positive feedback from customer due to the expansion of tourism of Chang Island and attractions surrounding. 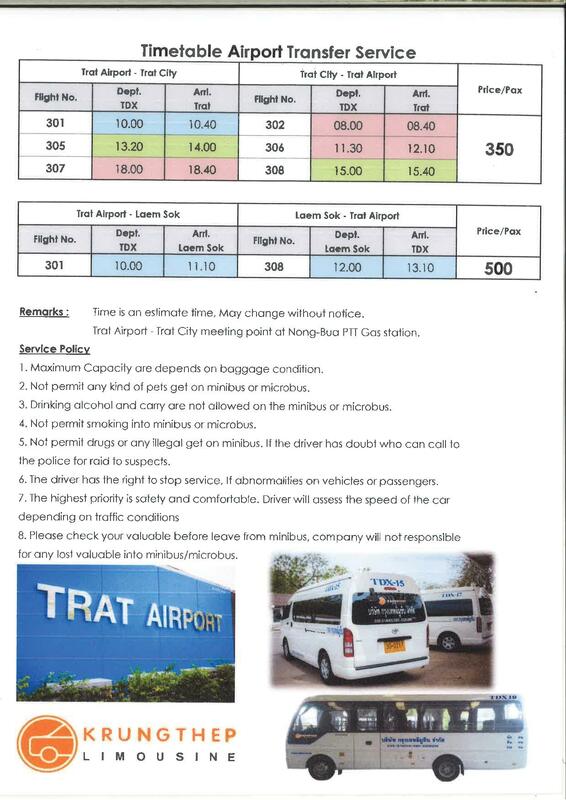 The company has also expanded the service to include more routes, Cargo Service, Hotel Reservation, Travel Advisory Service, Group tours are provided to meet the needs of our customers and support the growth of Trat tourism likely to increase in the future. 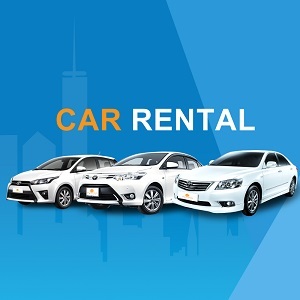 Over the past, Krungthep Limousine Co., Ltd. operates under the principles of effective service to ensure the satisfaction and safety of the customer journey is important. Another proud of the company is to have the opportunity to tour management, especially in Chang Island. We consider the needs of customers by providing Chang Island information consulting and the nearby areas. It also features a reservation and organized tours program with professional guides. Today, Krungthep Limousine, Co., Ltd. is a leading provider of Chang Island Tourism in Trat Airport. Especially, transfer service from Trat Airport to all hotel or resort in Chang Island with excellent service to ensure that customers get maximum satisfaction when using our services.